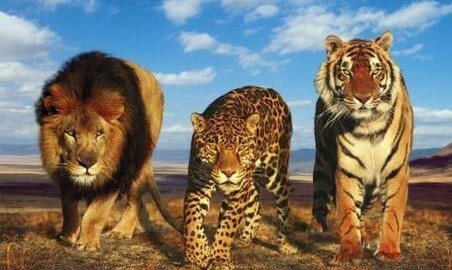 The protection of all big cats will be important in the coming years, as populations continue to plummet. The African lion population, for example, has dropped 90 percent. At the end of December, a study from the journal Proceedings of the National Academy of Sciences reported that the fastest land animal on earth, the cheetah, now only has a worldwide population of about 7,000. That’s down from its population of about 100,000 a century ago. 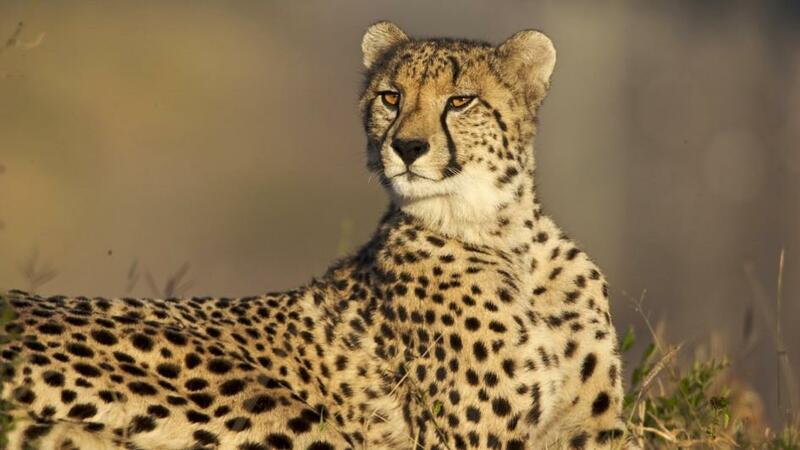 The study attributed the drop to habitat loss: Cheetahs have lost 91 percent of their range.